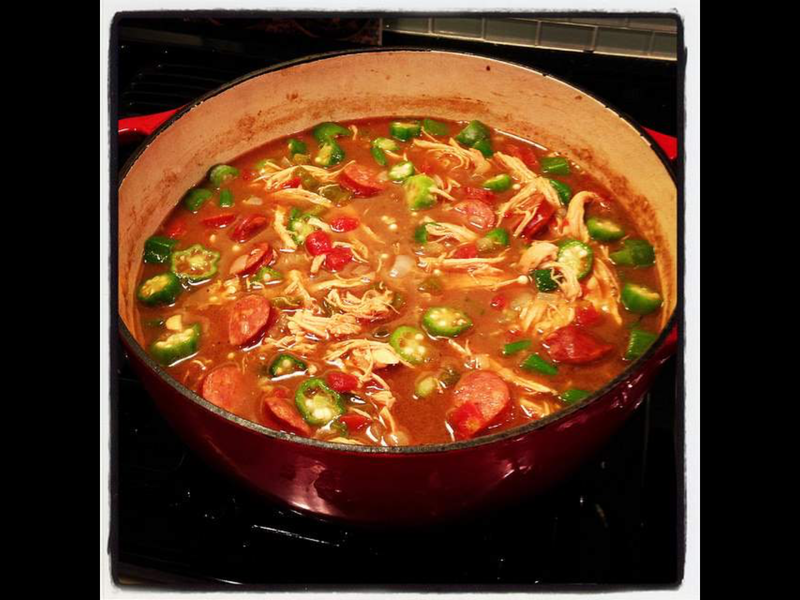 This was shared by another author, but I was thinking about making gumbo for Super Bowl, so thought I would share. Enjoy! Thought I would share this post from another author. 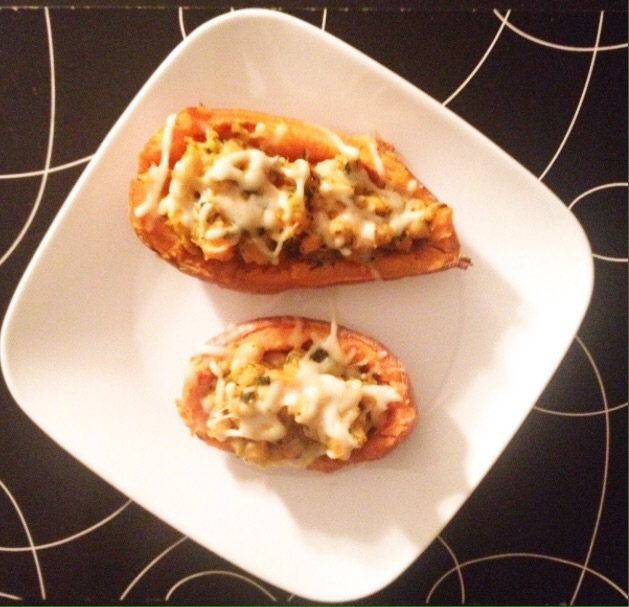 I had never thought of making twice baked potatoes with sweet potatoes. Enjoy!